Activated Charcoal - latest must have! Activated Charcoal – latest must have! Activated charcoal offers a natural way to remove toxins from underneath your skin, leaving it looking and feeling healthier and softer. Although it shares a name with the fuel used to light barbecues, activated charcoal is very different. Made using substances like coconut shells, it possesses millions of tiny pores, which absorb toxins and dirt – and can be used both topically and internally. In terms of personal beauty, the key question is what can activated charcoal can do for your skin? It turns out, the answer is quite a lot. Cosmetic experts have added the substance to a range of products, including hand washes, primers, make-ups and masks. All of them have the same end in mind – to remove impurities from the skin’s surface, cleansing and restoring its natural appearance. Plenty of claims are made about the effectiveness of activated charcoal. You may have heard it described as the “secret” to perfect skin tone, or a “miracle” ageing remedy. Well, we’ve found that the hype is mostly justified. Activated charcoal masks really do absorb nasty toxins and dirt. When you remove a charcoal mask, you’ll instantly feel the suppleness and purity of your skin. The charcoal removes dirt from pores and reduces them in size, which has a big impact on the skin’s appearance. When you look in the mirror, the difference will be noticeable. And, best of all, it’s a completely natural cosmetic which poses no known health risks. 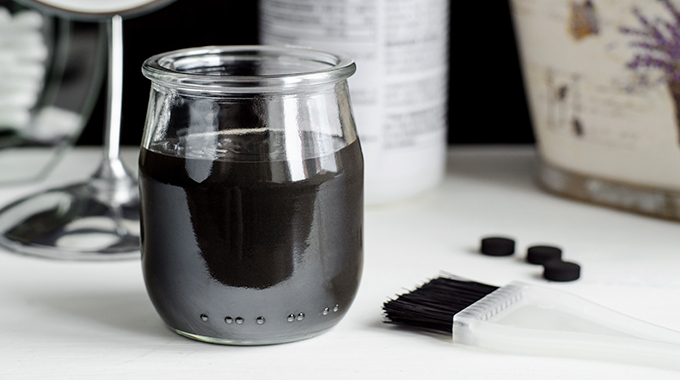 One of our favourite uses for activated charcoal in our skin care routines is as a face mask. 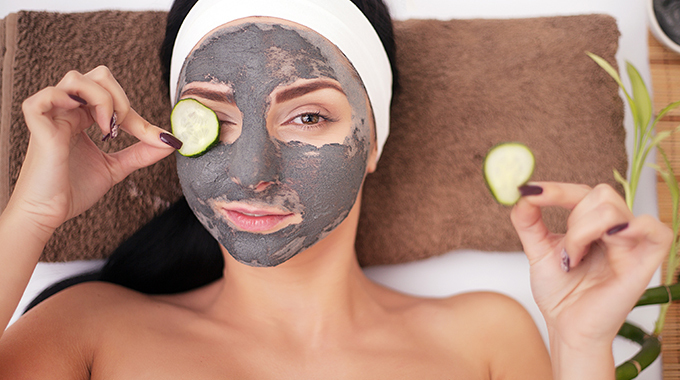 All you need to do to enjoy the benefits is to mix some pure activated charcoal with a reliable face mask product, apply it to sections of skin that feel like they need to be cleaned, and leave it for a period of time. Then remove it, use an exfoliating scrub, and admire the results. 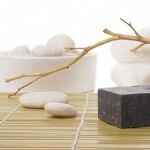 You can easily produce your own homemade skin care products using activated charcoal, and it’s not necessary to spend large amounts of money on specialist mixtures. Instead, just get hold of some natural charcoal. Add around a teaspoon of it to a bowl, followed by two teaspoons of water, half a teaspoon of honey and a drop or two of essential oils. 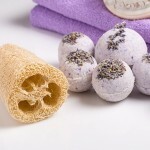 You could also add a teaspoon of Bentonite clay to help absorb even more impurities. Make sure you mix it thoroughly to create a smooth paste. Then apply it as normal and leave it for 10 minutes. 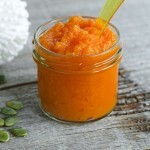 Everyone is always looking for ways to make their skin look radiant and to improve our skin health. Activated charcoal is a fantastic tool, and everyone who wants to improve the softness, health and look of their skin should give it a try.